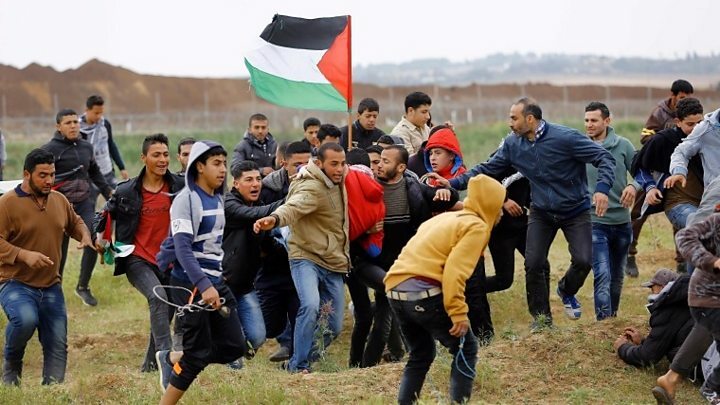 Palestinian officials say at least 16 people have been killed by Israeli forces and hundreds more wounded during protests at the Gaza-Israeli border. Thousands had marched to the border at the start of a six-week protest, dubbed the Great March of Return. Will unity deal end Palestinian feud? Will the protests lead to a military escalation?